The following sites not only offer a fortune of free giveaways to enter - they also accept giveaway submissions for free! They've been a wild berry flavored gummy lifesaver in promoting the jewelry giveaways I host. 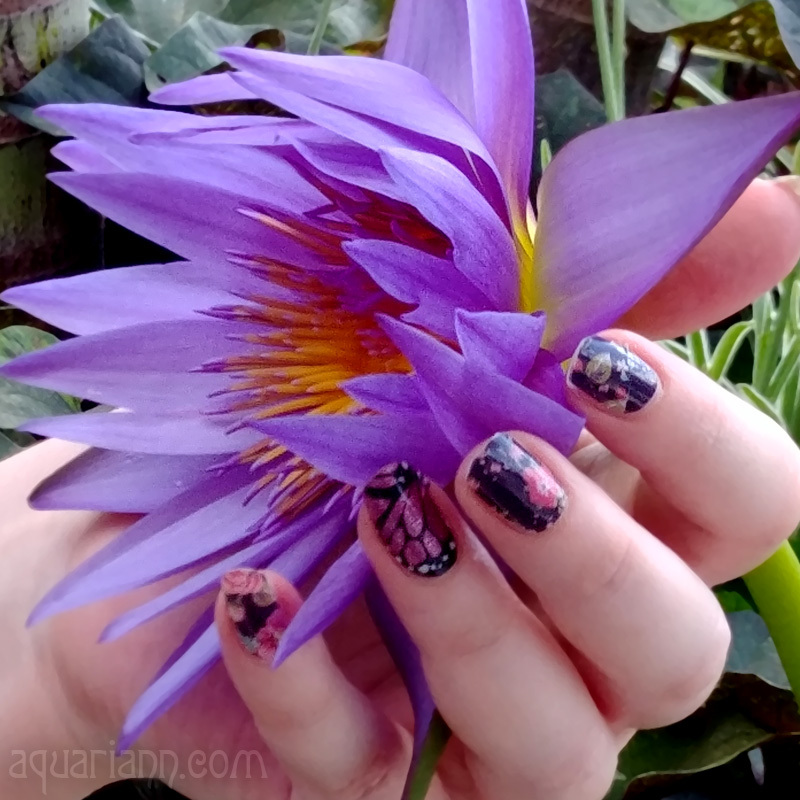 The first time I attempted a giveaway of my own, I barely enticed a dozen participants from my efforts on Facebook, Twitter and the Etsy forums. Now the giveaways I'm hosting for other shops are receiving hundreds of entries each. Several of these require joining to submit your own giveaway promotions, but they're all free! Contest Chest is a treasure chest of contests for you to win. Contest Girl is one of the world's largest directories of online sweepstakes and contests. Contest Listing is a list of the best contests, sweepstakes and giveaways in US and Canada. Giveaway Chest is a treasure map of prizes to plunder. Giveaway Junkie is an addictive way to find giveaways. Giveaway Monkey is your source of international giveaways, online contests and sweepstakes. Giveaway Route is the only route to hundreds of giveaways and all the luck in the Universe. I Love Giveaways make giveaways simple! Online-Sweepstakes.com is the premier sweepstakes and contest directory community. Linkys are simply lists of giveaways, where you can plug in your giveaway's name, end date, link and sometimes even a thumbnail and it'll magically appear automatically beneath the others. 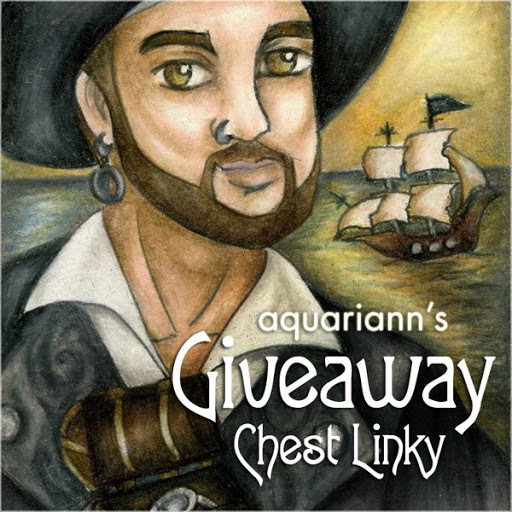 Instead of burying yer treasure, add it to me ongoing Giveaway Chest Linky! 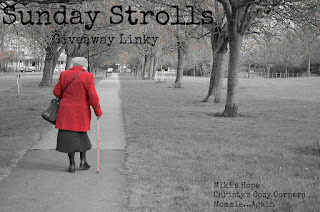 Take a stroll through wonderful giveaways every Sunday! This is great! I will save it for the future. Fantastic information...thanks!!! I'll be passing this on! Oh great info! Thank you! I've been thinking about doing some giveaways, but haven't quite gotten to it yet. Thank you, this might help since I'm having my blog giveaway now. Thanks for adding my linky! Thanks so much for this. I'm about 50 followers away from doing my first giveaway. But this will be very helpful when I get there! Found your blog through Etsy Blog Team. Thanks for sharing info on giveaway submission sites. We're having a giveaway now and this info will really help us spread the word about our promotion. Thanks for the giveaway links! Very helpful info! I use the top 3 listed (and your Treasure Chest linky), but the other lists will definitely be useful too. =0) I'm bookmarking! PS - Thanks for linking up at Meet & Greet last week. Awesome! I love giveaways, but don't have the time to enter them often. I've won some pretty sweet stuff though when I have in the past. Going to save this list for when I get a free minute. Thanks for sharing! Thank you AQ, this was a huge help! Thanks for this list- very helpful!